Women United, a partnership with United Way, is a group of unstoppable women working together to ensure the future of the community they love. Members of this group inspire those around them to reach out with full and giving hearts to help students succeed in school, families gain financial stability, lift up neighbors young and old, and help United Way build a better community. Throughout the year, Women United members enjoy educational, networking and professional development opportunities and host events at their homes and businesses to support one another and learn more about ways they can support our community. To mobilize the power of the women to advance a Common Good Agenda on the Virginia Peninsula. Consistent with United Way of the Virginia Peninsula strategic goal of creating Pathways Out of Poverty, Women United will focus their efforts around serving women and children. 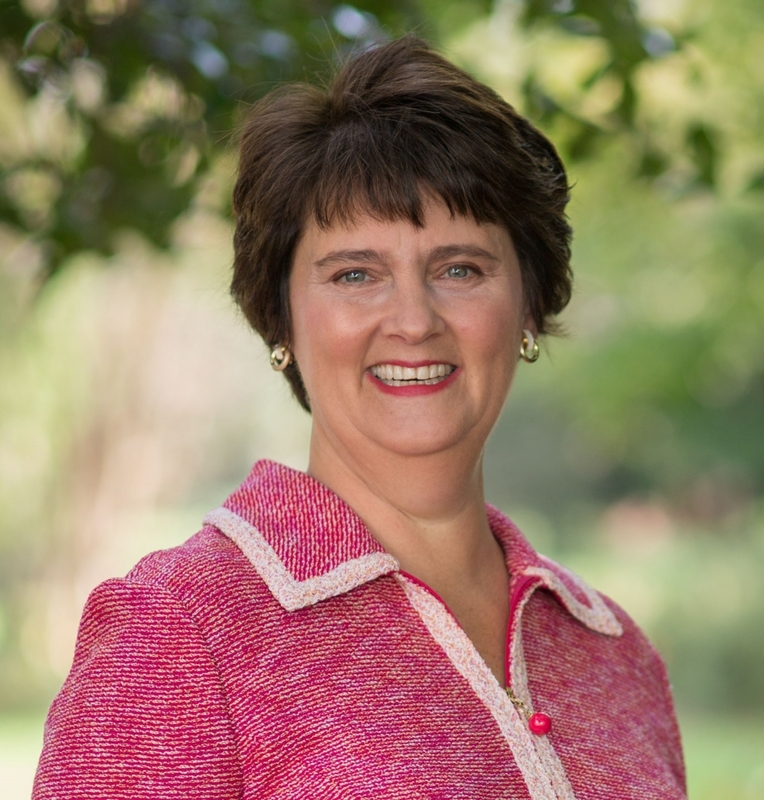 Women United, Anne Holton, Speak out on Education Event: May 15th, 2019 - RSVP here.